Courtesy of Miguel F Ruiz, RE/MAX Realty Services. 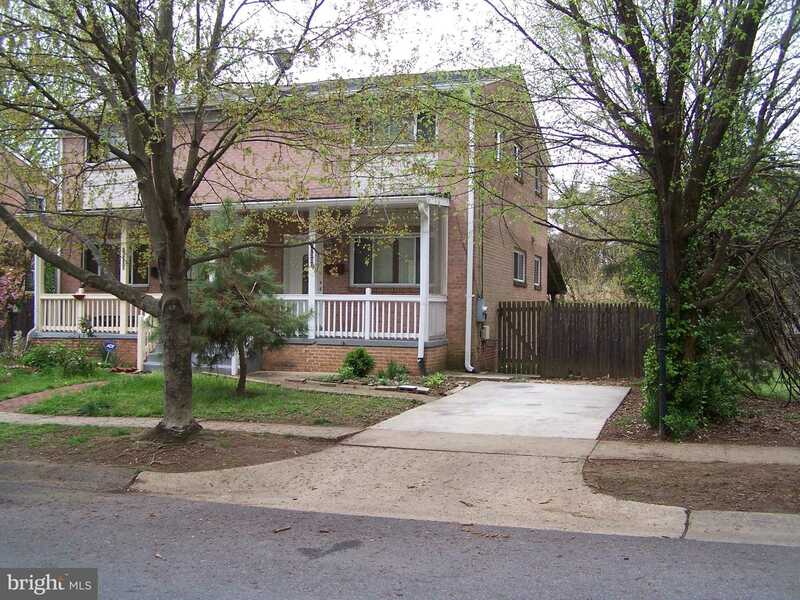 Please, send me more information on this property: MLS# MDMC651870 – $320,000 – 12002 Dalewood Drive, Silver Spring, MD 20902. I would like to schedule a showing appointment for this property: MLS# MDMC651870 – $320,000 – 12002 Dalewood Drive, Silver Spring, MD 20902.